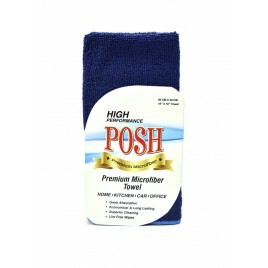 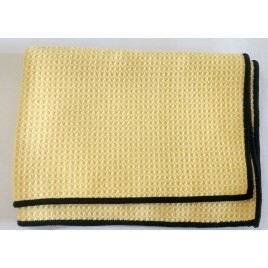 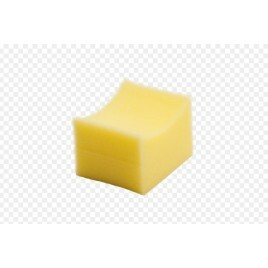 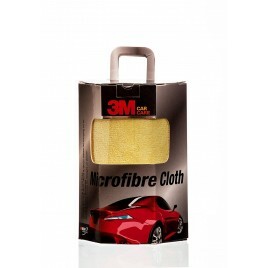 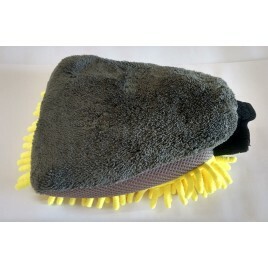 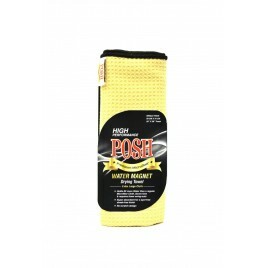 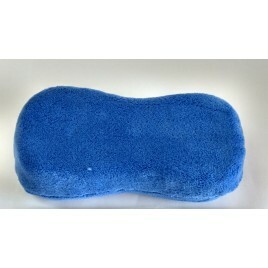 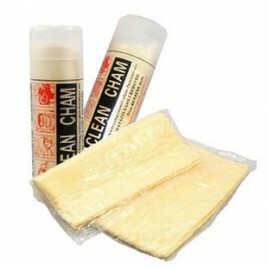 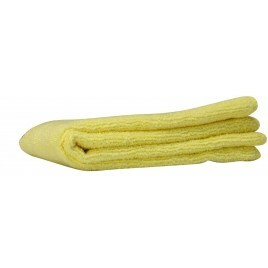 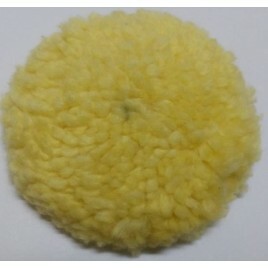 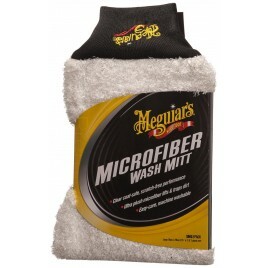 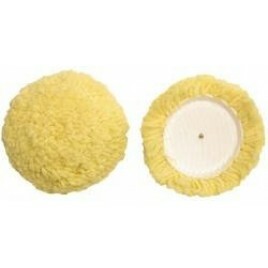 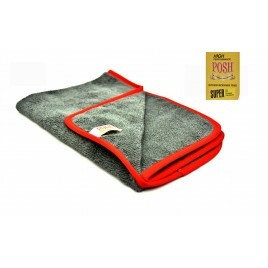 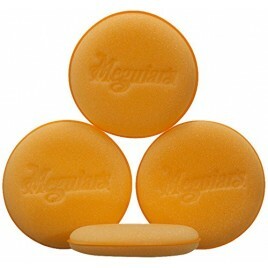 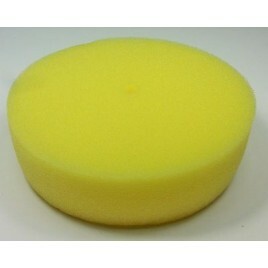 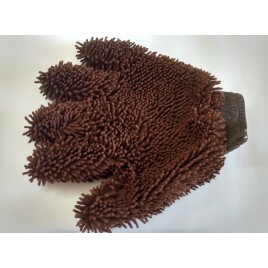 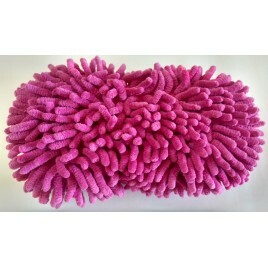 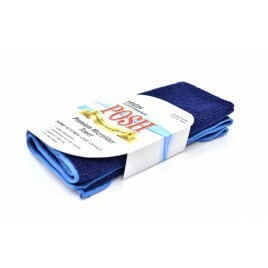 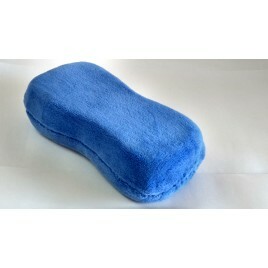 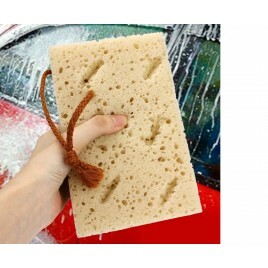 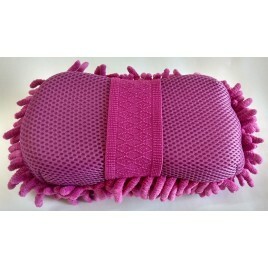 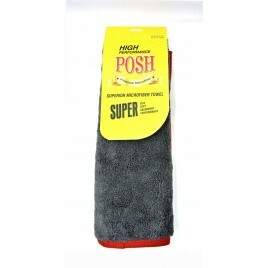 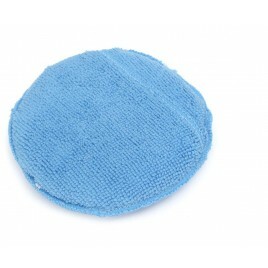 Applicator Sponge - 4 Quantity, is an excellent pad for application of products on Car Interiors and exteriors . 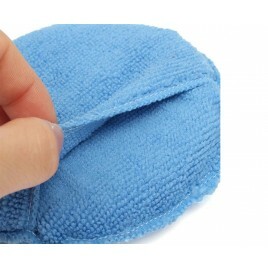 Useful for DIY and Professional Use. 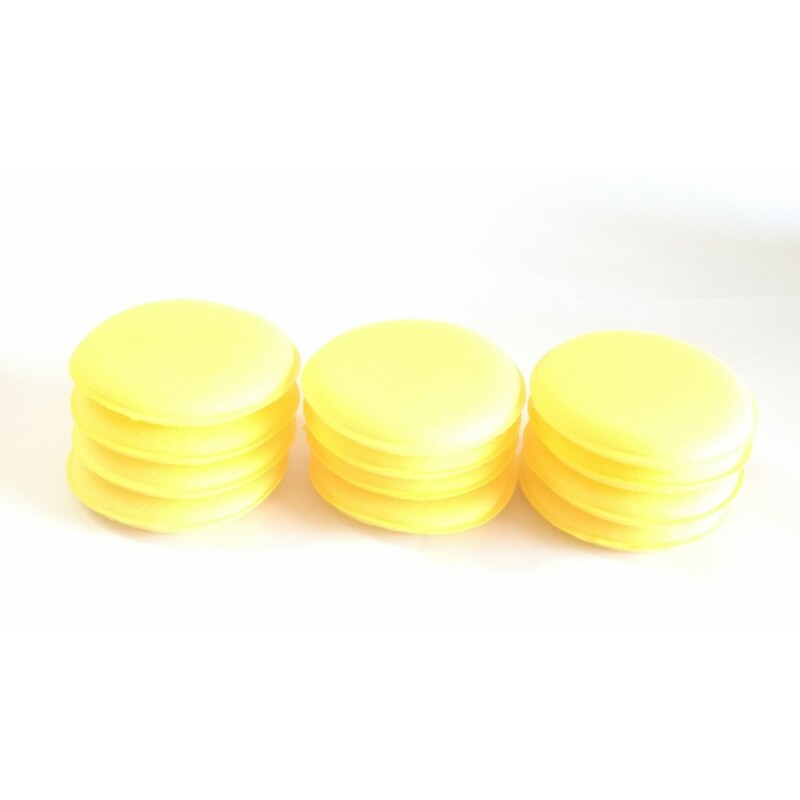 Make sure to use Different applicators for different products.